We know social media is important. 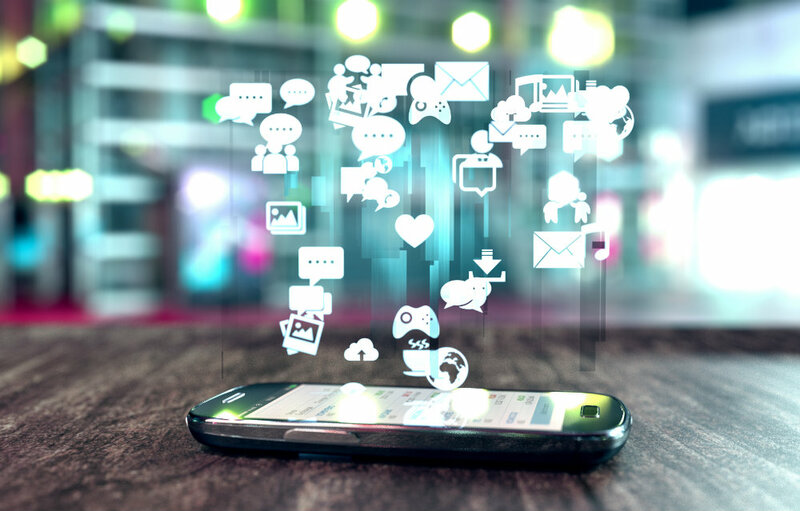 In fact, an overwhelming 83 percent of marketers indicated that social media is critical for their business. So it makes sense that we dedicate part of our day, every day, to monitoring our online social conversations. But, can you imagine how difficult and time-consuming it would be to independently monitor and engage on each individual social network? Fortunately, we have several useful tools that can help simplify the process and help you grow your brand. Talk about a win-win! First up is Canva, an online graphic design platform that offers a wide assortment of design tools for web or print. Canva can be used to create engaging visual graphics for Facebook, blogs, presentations, flyers, posters and more. Visual content is becoming more and more important as a tool to engage your audience.The beauty of Canva is that the platform makes it easy to quickly create whatever designs you need. Next is Hubspot Social Inbox, which allows your marketing team to take your database of contacts, leads, and customers, and merge it with your social media interactions. This handy tool allows you to build targeted streams and more effectively monitor the conversations happening about your brand and industry. We love Hubspot Social Inbox because it simplifies your tasks, allows you to strategically monitor your social channels, and prioritize your efforts. You’ve probably heard of Hootsuite, and for a good reason. Hootsuite is the most widely used social media managing platform. This platform allows you to schedule, monitor and publish updates across multiple networks. Additionally, Hootsuite has a team tool available that can manage your brand’s social media efforts among your entire marketing team. Last up is Sprout Social. Sprout Social is a great social media management tool that can help your brand grow their social media presence. Additionally, this fabulous tool provides in-depth analytics and reporting, so you can see what posts receive the most engagement and in each network. The analytics help you refine your social content to achieve the best results. If that wasn’t enough, Sprout Social also allows you to plan future content, schedule content and monitor your content. We’ve suggested some tools to help with time management and online growth, but we have a few tips for you too! When it comes to managing your time on social media, we recommend you set aside 20 minutes a day. Be sure to include this as part of your checklist! For increasing your social media engagement and presence, it’s important to look at your key performance indicators (KPIs). Not sure which to monitor? We recommend these four social media KPIs. And now it’s your turn! Do you have a favorite social media tool you would add to our list? Have you used one of the management tools we listed above? Has it helped simplify or expand your marketing efforts? Please comment below and let’s discuss! 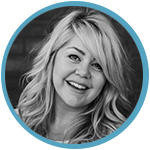 Kimberly has more than seven years of experience in marketing and project management. She has a Master of Arts in Communication Studies from California State University - Sacramento. Kimberly is passionate about all things rhetoric including content, stories and news. She fulfills her passion through her work in marketing and periodically teaches Communication Studies at the university level.